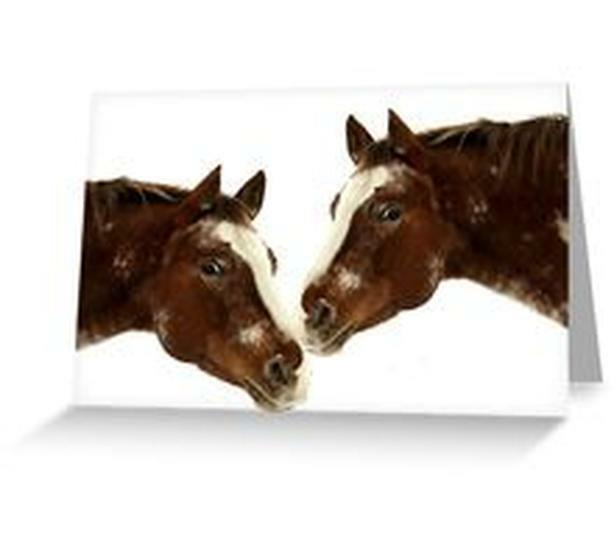  Log In needed $3 · Horse Greeting Cards, New, for the horse lover! Horse Talk, greeting cards, new design for you to enjoy, and give to those you know who are horse lovers. Lovely portrait of Appaloosa horse to enjoy. More items with same design available in our online store.